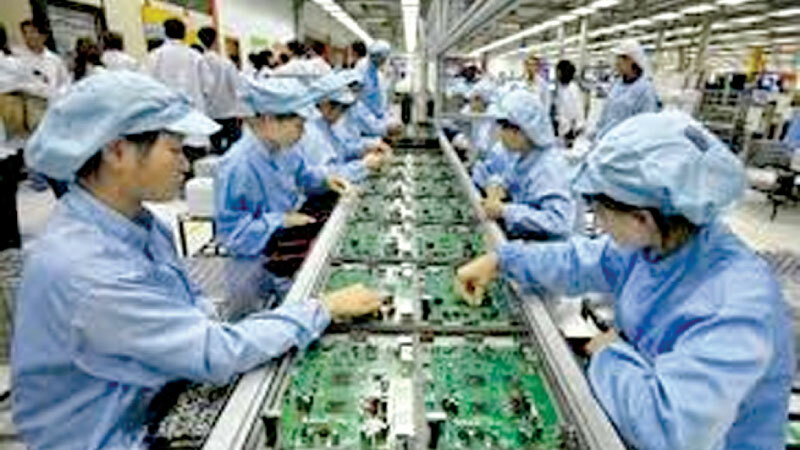 Vietnam’s economy is particularly sensitive to disruptions in global supply chains as trade amounts to about twice its gross domestic product -- more than any country in Asia apart from Singapore. About a quarter of Vietnam’s total trade is with China, which is facing potential tariffs on all of its exports to the U.S. in an escalating trade war with President Donald Trump. 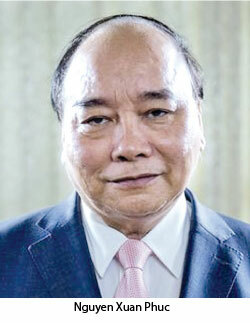 In written comments distributed as an addendum to the interview, Phuc said Vietnam would strive to make its economy more competitive and “closely watch the development of international markets to manage our currency with active and flexible monetary policies in combination with strict fiscal policies.” At the Asean meeting, Vietnam “expects to discuss new business deals with companies and regional economies,” according to Phuc.